Join Peter Salerno Inc. at KBIS 2016: January 19-21, 2016! – Design Your Lifestyle. 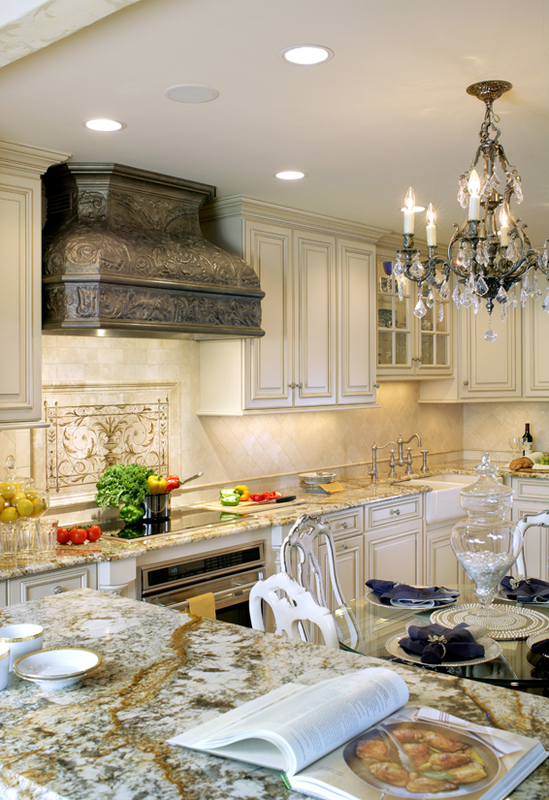 ← Beautiful Design Photos of New Peter Salerno Inc. Kitchen!